Newton Mail is an app that we cover from time to time here on AP. Formerly known as CloudMagic, the paid email app is reasonably popular with corporate users thanks to its multiple commercial and CRM integrations. It received a bump to v9.8.187, which adds fingerprint support to secure your emails. 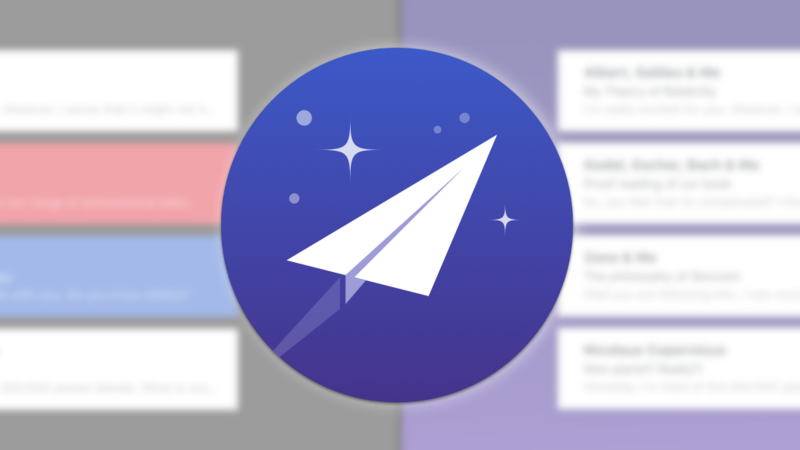 CloudMagic has long been one of the most popular third-party email applications on Android. Today, the developers are really testing the loyalty of their users by changing the name and payment model of the app. 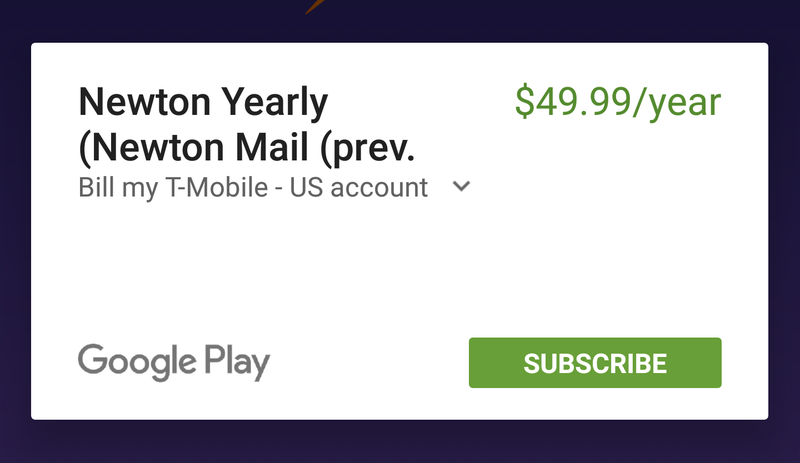 It's now called Newton Mail, and it will cost you $49.99 per year after an initial 14-day trial. Thus far, people do not seem pleased with the change.